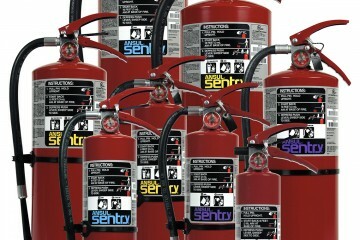 Portable fire extinguishers are your first line of defense in the event of an emergency. 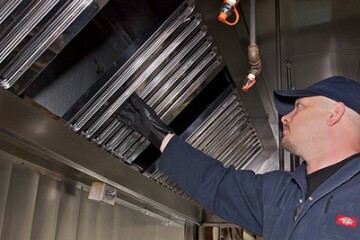 Annual maintenance and monthly inspections help keep this critical component in top condition. 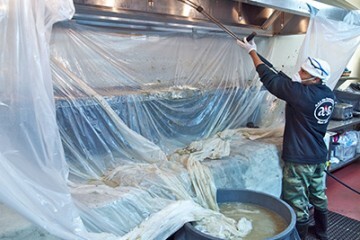 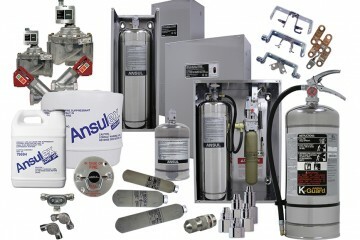 Restaurant Fire Suppression Systems have become necessity to meet many insurance requirements and local ordinances. 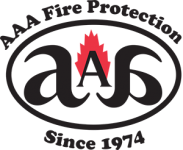 We work with each client on a customized basis. 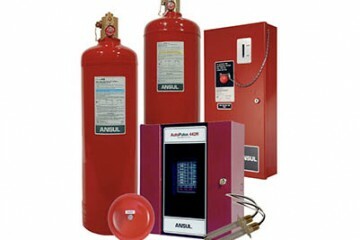 We develop, install and service industrial fire systems for all kinds. 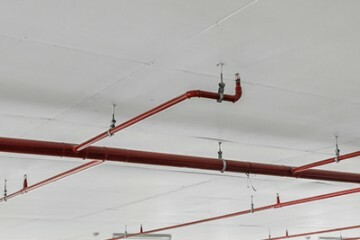 We do it all, from sprinkler installation to sprinkler service and to help tenants make improvements to existing systems.